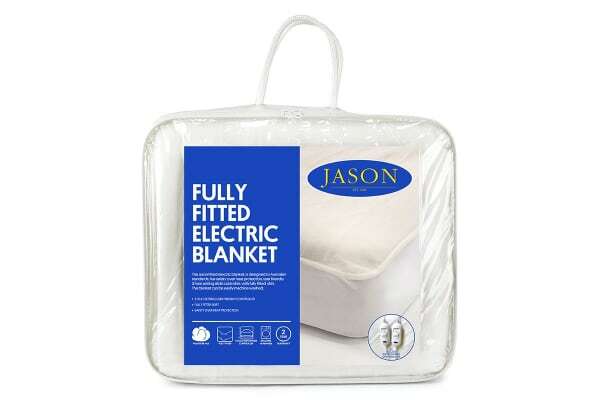 Safe, soft and sensationally warm, this fitted electric blanket features overheating protection, three-heat settings and has a fully fitted knit skirt. 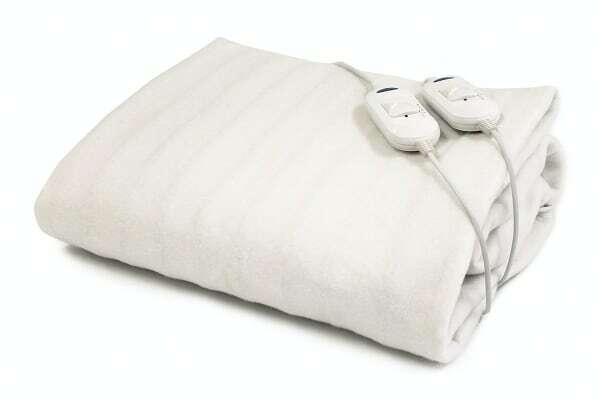 This 100% polyester electric blanket is extremely comfortable, and with the ability to add warmth, makes it the perfect winter addition to any home. 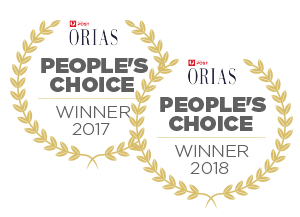 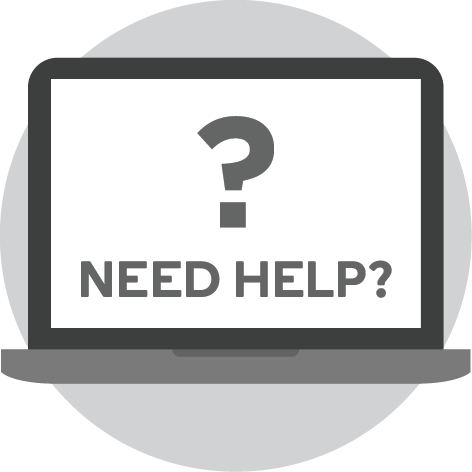 Product was well priced and delivery was quick and efficient and on time. Its warm and suits my needs.